You can find the information about our Tiny houses and Campers elsewhere on this site, here you will find our other rental services. 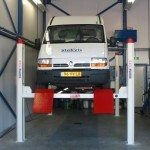 We have a 2 and 4 column hydraulic lift which we use for maintenance of camper/caravans and oldtimers. If you would like to perform your own maintenance you can use our heated facilities. Depending the kind of job we can make arrangements. We can also facilitate maintenance days for your vehicle-club. 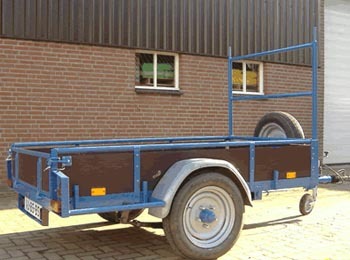 We have several types of trailers, including open and closed trailers, a boattrailer and a horsetrailer. 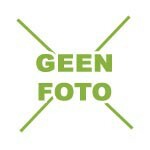 We have accompanying 4×4 car’s to transport your goods, materials and animals. You can even rent a driver for your transport job. For our farm and camping we own an reliable machinepark to grow crops and perform terrain maintenance. 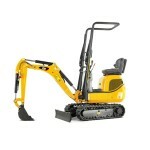 With these machines and equipment we can get your job done. 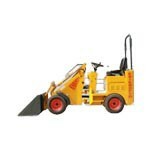 You can rent us with our machinery per hour. 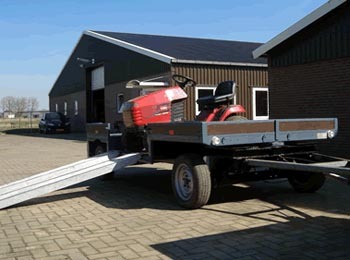 Snowplow (hydro) Qmac 3,20 m.
Cirkelmower Perfect TKF-230 2,30 m.
Contact us and we can provide you with the neccesary equipment to get the job done.